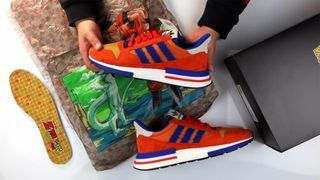 After adidas officially confirmed its seven-silhouette sneaker collaboration with Dragon Ball Z last week, we’re now getting our first look at an unboxing of the Goku-themed adidas ZX 500 RM. 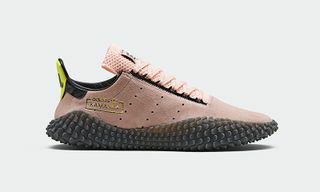 Courtesy of Sneaker News, the video above gets up close and personal with a sneaker that is inspired by the anime’s main protagonist. 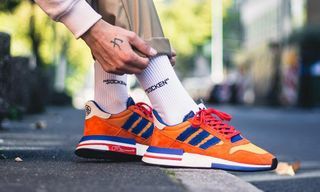 The “Goku” ZX 500 RM upper is blue, two-tone orange, and white, with a primarily white midsole that has hits of blue and red. 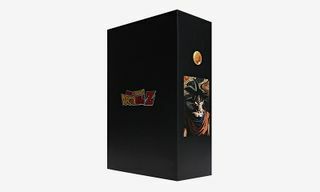 The special project is rounded off by a black shoe box featuring a Dragon Ball Z graphic. 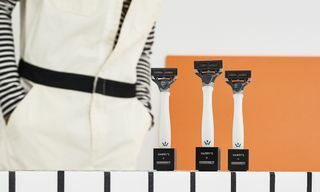 The video comes after we got a closer look at the model back in July, as well as a preview of the packaging in early August. 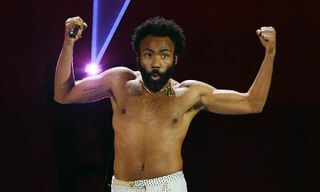 The overall drop represents three major battles from the show. 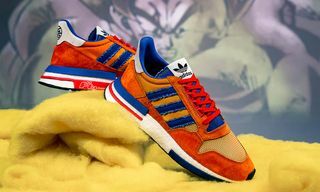 They are as follows: Son Goku vs. Frieza, represented by a new ZX 500 RM and Yung-1 sneaker respectively; Son Gohan vs. Cell, in the shape of a Deerupt and Prophere; and Vegeta vs. Majin Buu, who get an Ultra Tech and Kamanda. The seventh kick is a Shenron the Dragon-inspired EQT Support Mid ADV PK. 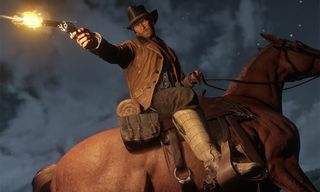 Each battle’s set of kicks — hero and villain — will drop on a monthly basis from September to December. 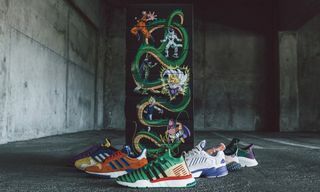 The shoes will come in special Dragon Ball Z packaging, with each box coming together to form one large single design — a nod to the tapestry-style images deployed on OG Dragon Ball magazines. 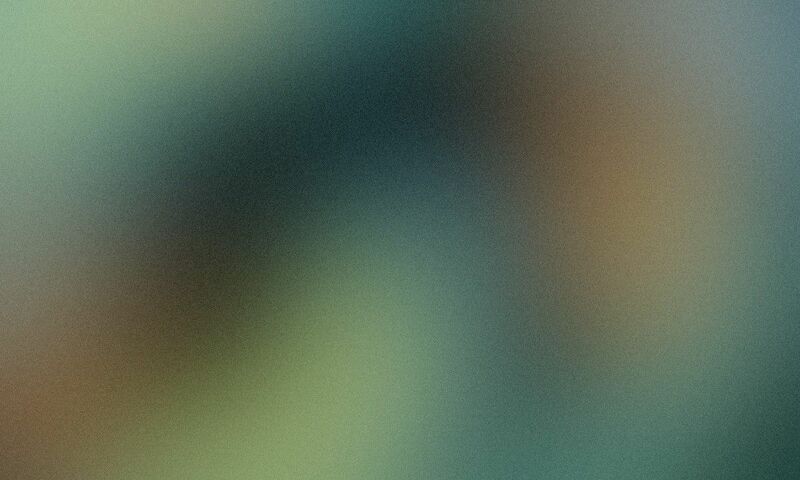 Watch the video above and leave your thoughts on the silhouette below. 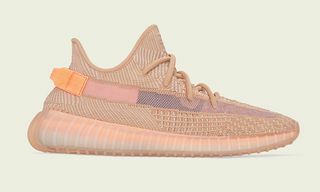 To stay updated on everything happening in the sneaker world, follow @Highsnobietysneakers on Instagram, check our sneaker release date calendar, and subscribe to our sneaker chatbot on Facebook to receive lightning quick updates to your inbox. 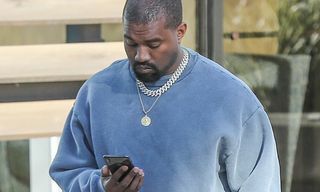 Is Kanye West Bringing Back Eddie Bauer, the Brand Streetwear Forgot? Is Apple Releasing an iPhone Pro This Year? Highsnobiety is an online publication covering forthcoming trends and news in fashion, art, music, and culture, all on one platform. Highsnobiety has steadily built a strong brand in the online fashion and lifestyle world. 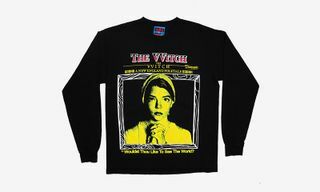 Today the blog and print magazine sit among the most visited global sources for inspiration in the areas of fashion, sneakers, music, art and lifestyle culture. Innovation, progression and always being several steps ahead of the curve are just some of the core values of Highsnobiety. Receive the best in sneakers, fashion and street culture straight to your inbox!